Greek owner Vrontados has just added the 61,299 dwt Cosco Dalian-built ultramax, Equinox Melida , brokers tell Splash. The vintage specialist has paid fellow Greek owner Equinox Maritime $25.5m for the ship. This is not the first time Equinox Maritime has been hawking parts of its fleet for sale of late. 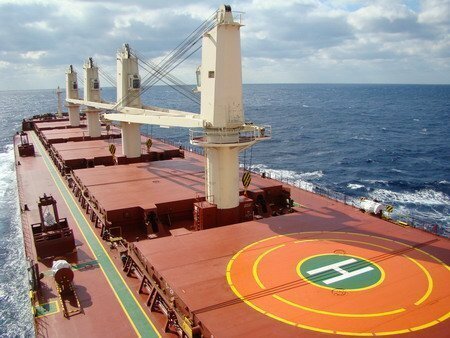 In December last year it sold a 2009-built vessel to Songa of Norway for $14.85m, an interesting sale as Songa Bulk made part of the payment in shares, giving Equinox a 6% stake in the fast growing Norwegian company.